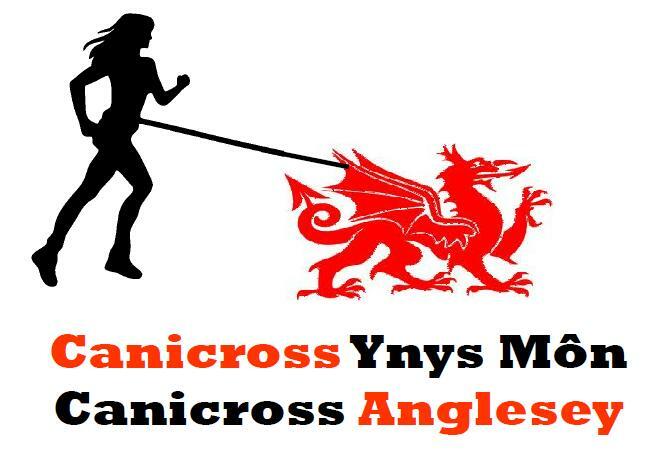 The 2nd Canicross Anglesey Beddgelert 5Km race will be held on 3rd February 2018. 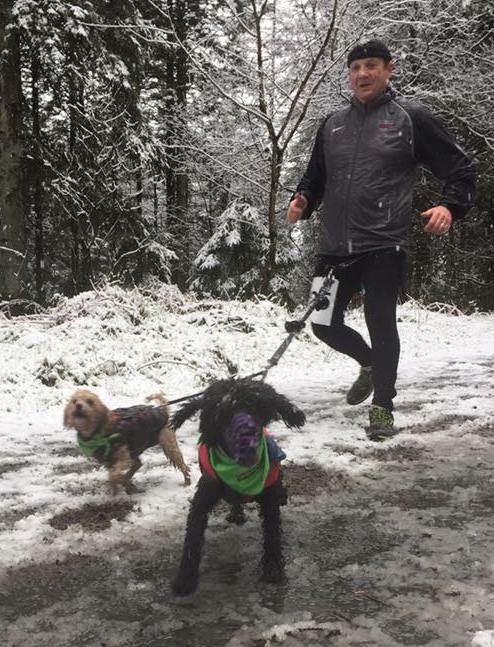 This race is a dedicated canicross race which will see competitors and their dogs racing over a 5Km route in Beddgelert Forest. Juniors, Cubs and Have a Go are raced over the 2.5Km route. Any Cubs must be accompanied by a responsible adult. Juniors may be accompanied by a responsible adult. The route is a slightly hilly route with a couple of technical sections. Within the forest are some stunning views of Snowdonia. 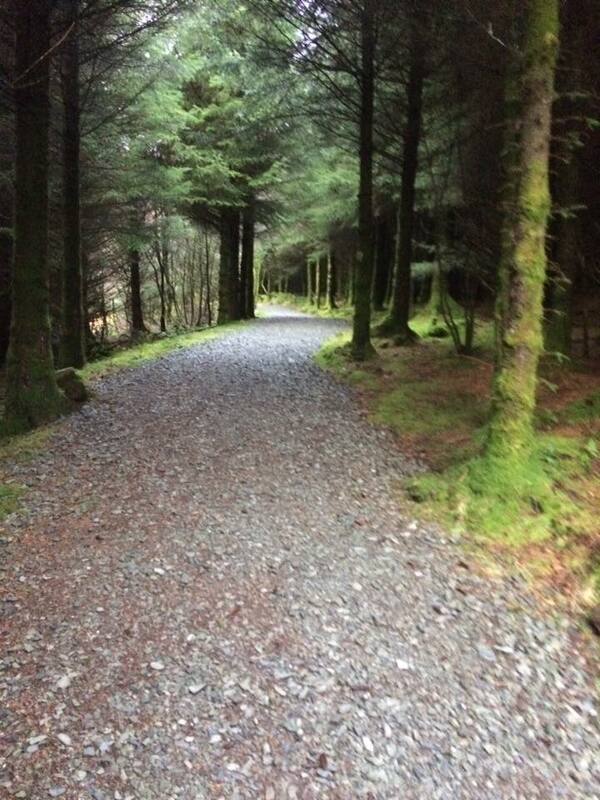 Beddgelert Forest is situated just outside the village of Beddgelert in the Snowdonia National park. Beddgelert being famous as the resting place of Prince Llewelyn's faithful hound "Gelert". Online booking is through Fabian 4.